The use of seed phrase is a standard most crypto-wallets use. It's generated randomly when you create a MetaMask account, which is unique, and serves to generate addresses. 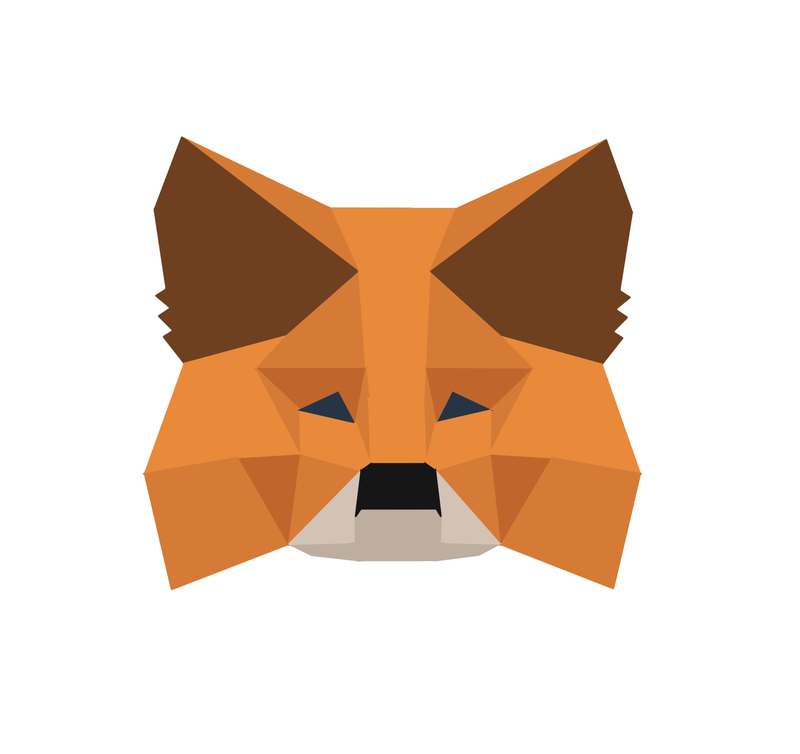 When you create a MetaMask wallet, you will be given your 12-word seed phrase. MetaMask does not control any of your personal/private data on our servers. Everything is encrypted on your browser and protected via your MetaMask password. So, when you lose your MetaMask accounts, and need to restore MetaMask, you could only do that with your seed phrase. When you restore MetaMask wallet, it restores MetaMask accounts too. If you have imported accounts, you will have to import them again. Anyone who has your seed phrase, or private keys could send Ether or tokens from your accounts. Never share them with anyone, including the MetaMask team. We will never ask for you to provide this. If someone claims that we do, insist on not sharing. Please report to us the person who claims to be MetaMask team member, and ask for your seed phrase and/or private keys via:support@metamask.io. If you have large amount of ETH/token in your accounts, consider getting a hardware wallet. Hardware wallets are commonly thought to be the safest, and most robust device to store your Ethers or tokens. It signs transactions through the private keys which are stored offline. There is no such thing as too much safety. The basic guide her is by no means comprehensive. Always learn how to better protect your tokens, by learning from community, informative material or discussion channels like this.